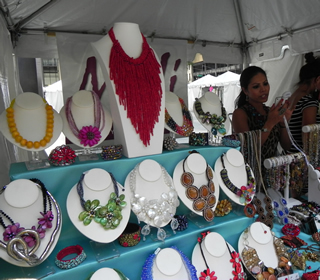 The 7th annual Chicago Sidewalk Sale will take place on Daley Plaza, 50 W. Washington St. 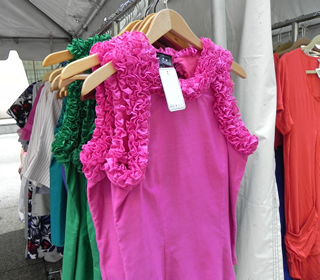 The two-day shopping event on July 23-24, 2013 will be the perfect place for fashion enthusiasts and bargain shoppers to shop until they drop with the assortment of affordable apparel and accessories to choose from by Chicago designers and independent boutiques. There is also a fashion show at 12pm each day! The Chicago Sidewalk Sale is produced by the Department of Cultural Affairs and Special Events and sponsored in part by Factor Model Management, Chicago.